Ron and Joel at CityCenter have been a important part of our family business for years. 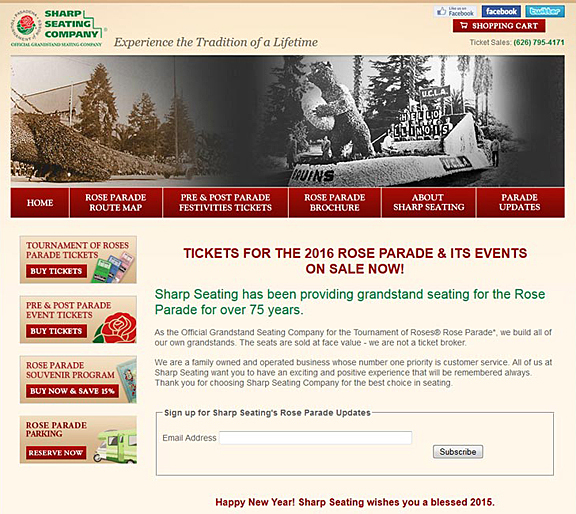 We have been in business since 1937, but we have to make sure our website is up to date, accurate and conveys a unique message to our customer every day. CityCenter has always been there with new ideas and made sure that our website has a unique look and is a professional representation of our business. Most important, CityCenter is responsive to our changing needs. Website changes are completed quickly and are done right the first time. Thank you to CityCenter for keeping our customers informed. I recently worked with Joel from City Center and I am very pleased with the outcome. He really understood what my vision was and breathed life into my new website. I would recommend City Center to anyone. Great job! CityCenter – Joel and Ron – were recommended to me by a business for which I have a great deal of respect. 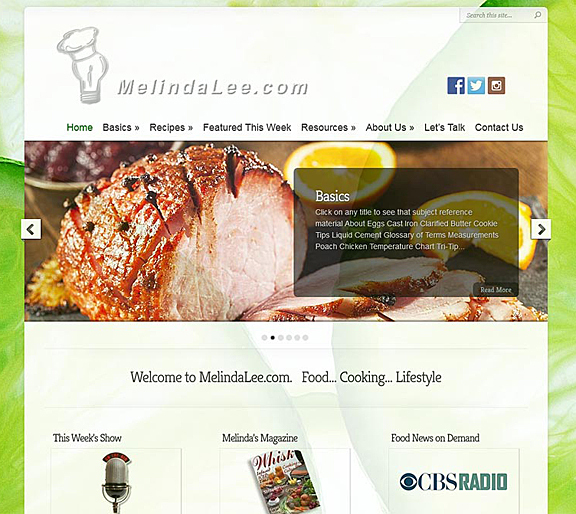 My website was several years old at that time and in need of a major facelift. It was (and is) a large website that contains a lot of information which is updated and supplemented constantly. There is a huge archive of recipes (more are added regularly) which must, like the other information, be easy to identify and find and easy to print – and easy for me to edit and supplement. Joel and Ron did a wonderful job – streamlining and improving function, integrating a content management system that works for my specific needs, and adding a dynamic new look to the site. I have a busy interactive section, and they were able to migrate the entire section to the new site without losing posts – a really big plus for the participants in that forum. They designed my new website in the time frame we had agreed, with all the input from me that I thought was needed, and for the agreed-upon cost. The transition from the old to the new site was seamless, and ever since, they have been available to me for help of various kinds – including at odd times, and when the need for swift resolution was critical. I am not a technology savant (to understate the case) and the down-to-earth explanations and instruction provided by Joel and Ron have been absolutely invaluable to me. This seems to be one of those rare examples of a business doing a superb job and providing prompt and caring customer service over and over again – with a bonus in this case of great good humor! 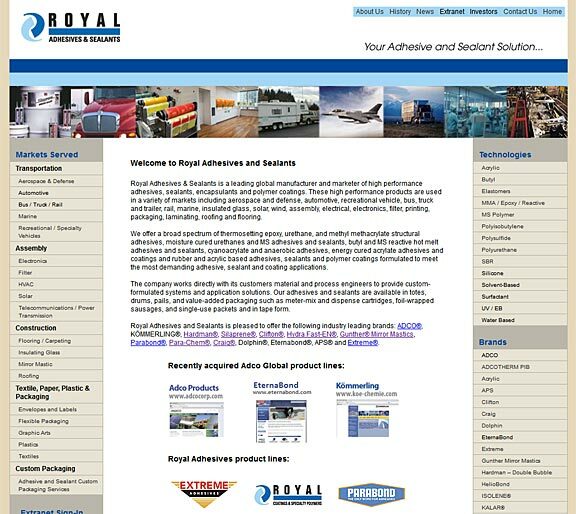 Since 2003, Royal Adhesives has acquired over fifteen businesses each with a different website. We reached out to CityCenter Co. to design and integrate all the acquisitions into one corporate website. Joel, at CityCenter, methodically and systematically created a database of all of Royal’s products, brands, chemistries and markets served which made our website easily browseable. As Royal’s website is still a work in progress, Joel has patiently kept me and my teams on task. Joel’s client management abilities are second to none. I would recommend CityCenter to any organization, large or small, who is looking to develop a professional website. It has been and remains a pleasure to work with the CityCenter team. When we at Sharp Seating think about CityCenter and all the years (and there has been many!) we have worked together, what comes to mind is the dedication to doing the job right. No matter what time of day, if we need Ron to help us with our website his response time is almost immediate. In a business that relies on online ordering daily, we are grateful to have such a company to continually depend on for immediate service. I would also like to mention Ron and Joel are a delight to work with. They are positive creative people who are always up for the challenge. 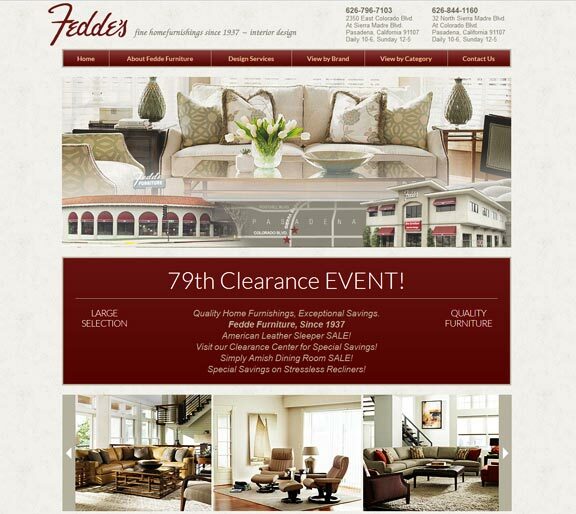 We love the design and the quality of our website and we owe all to CityCenter. 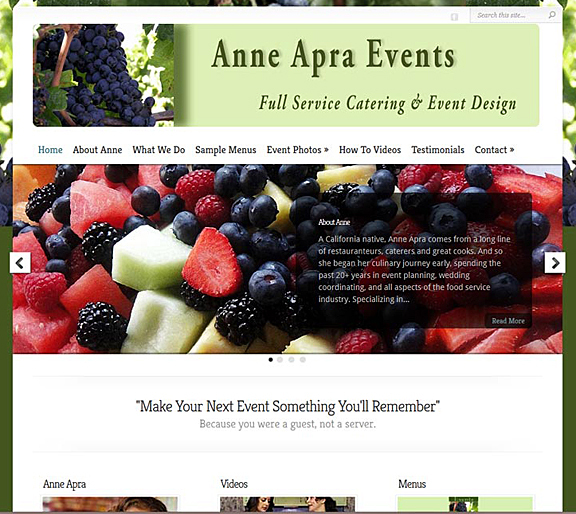 CityCenter transformed my antiquated website into a modern, professional representation of my catering & event production company. Focusing on my many website updates, testimonials, and event photos, CityCenter staff quickly responds to my last minute changes–done right the first time. Thank you CityCenter for perfecting the face of my business– doing a superb job and providing prompt, caring customer service!! 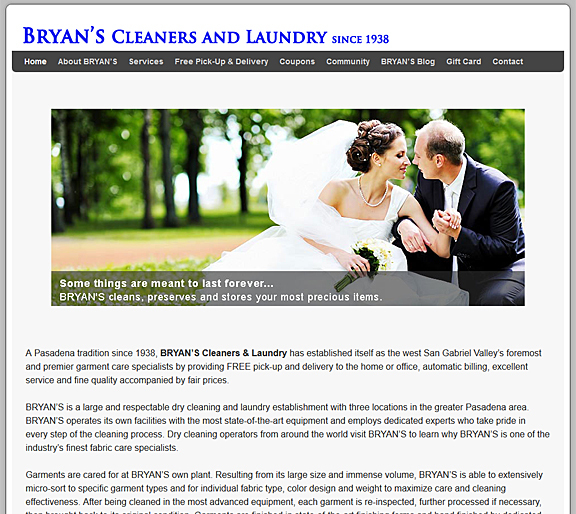 BRYAN’S Cleaners & Laundry had a website that we didn’t want anyone to see. It was a “cob-website” and we were embarrased because it was old, stagnant and useless. City Center Co diligently worked with us to revive our online image. 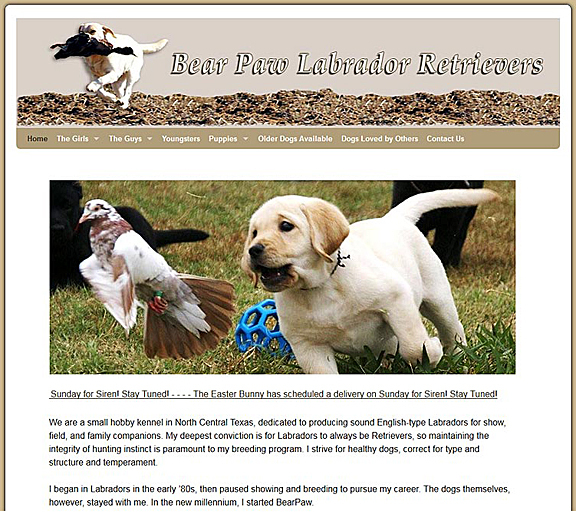 The result was a complete make-over of our website and we are thrilled beyond measure. The text, images and content capture the essence of our business and the services we provide. City Center Co took the necessary time to learn about our company, our customers and our target market. 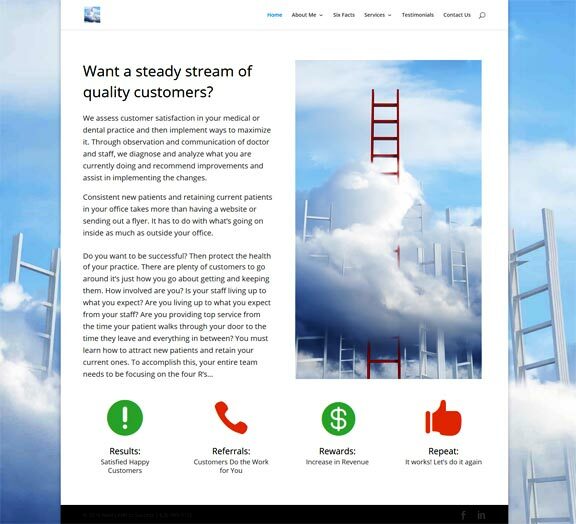 As a result, we believe we now have a website that’s fresh, exciting, substantial and very appealing to the type of customers we are trying to reach. We are proud of our presence on the internet and grateful to City Center Co for designing a website that we are very proud of and want the whole world to see! I can’t say enough good about CityCenter! They built my first website over fifteen years ago, and I’ve contracted with him for two additional websites since then. I love my web presence! All of my websites are beautiful, professional, and state-of-the-art. Updates are done quickly and professionally. CityCenter has just been wonderful to work with, and takes my obscure ideas and forms them into more than I had envisioned. Professional, personable, and brilliant work!